What we love about branding is coming up with a whole new way of looking at something familiar – a bit like watching your favourite movie through 3D glasses. 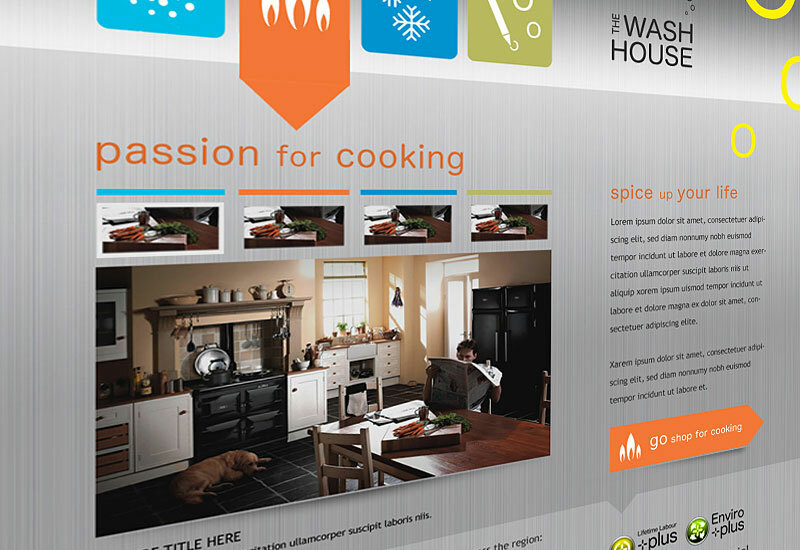 We love bringing brands to life and really making what’s great about them shine through. 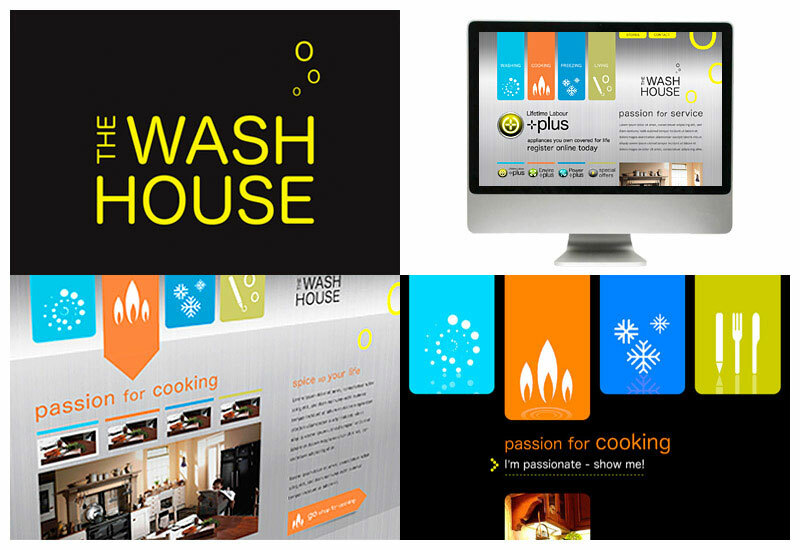 So when appliance specialist, The Wash House, asked us to refresh their branding we were only too pleased to help. The Wash House may be famous for white goods, but it’s not what makes them tick. 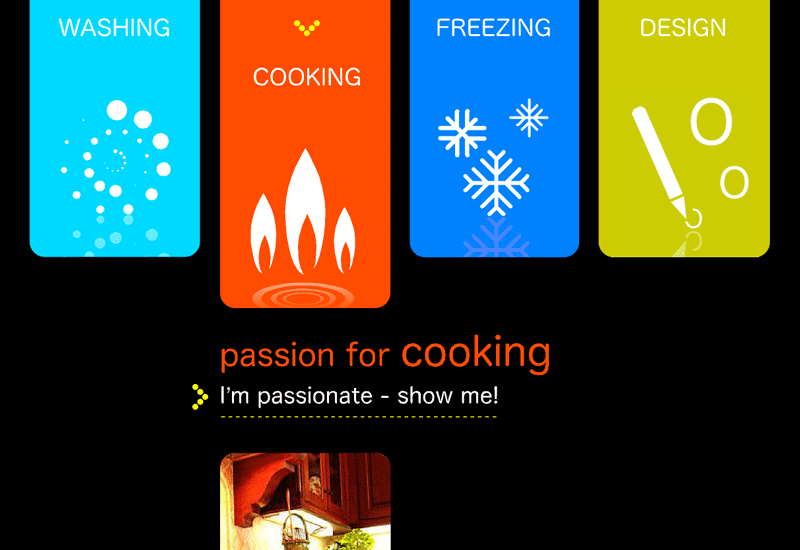 Who they are is a company that’s all about putting smiles on people’s faces, not just dropping off a new fridge or cooker. For instance, they offer free delivery and installation by Corgi registered fitters, so your new appliance is all ready to do its thing. 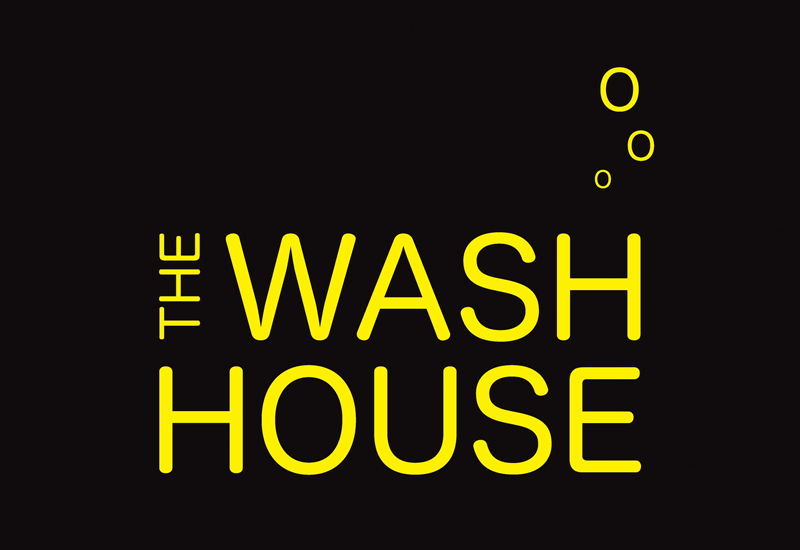 We wanted The Wash House’s new brand to shout this from the rooftops so we went for strong, eye-catching, warm, inviting colours and little icons that capture what the company does - through the eyes of ordinary folk like you and me. 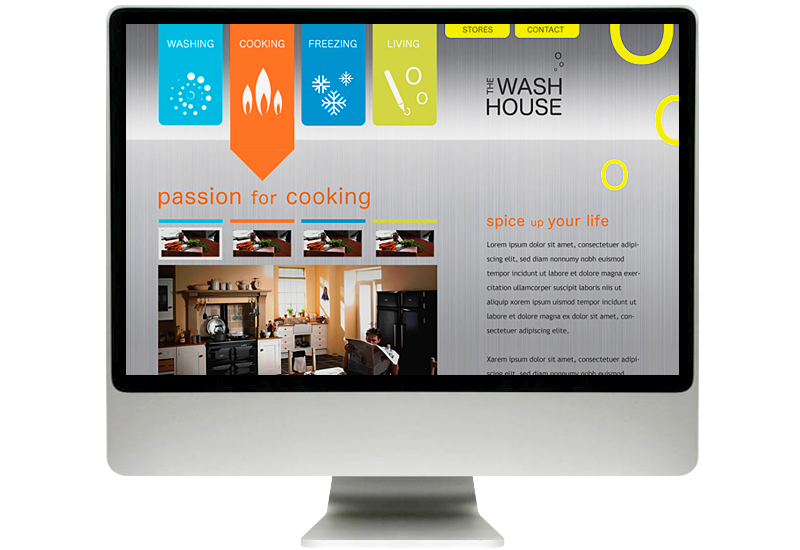 The Wash House isn’t just an appliance specialist, it gives people what they need to cook, freeze and wash for example – the day to day things that are part of all our lives.